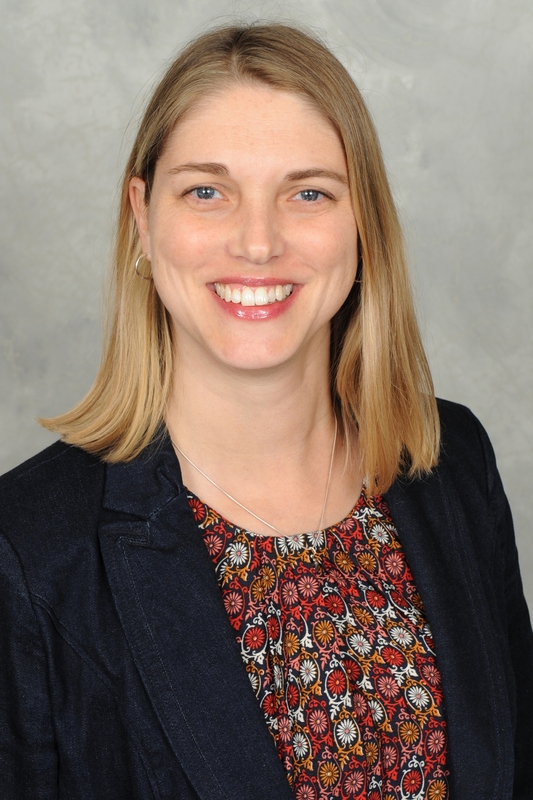 CINCINNATI— Health Care Access Now (HCAN), a Talbert House affiliate, is pleased to announce the promotion of Sarah Mills to CEO. HCAN is a nonprofit established to develop and deliver community-based care coordination services that improves the access to and delivery of healthcare for Greater Cincinnati’s medically underserved populations. Sarah has been with the organization since 2014, most recently serving as Chief Operating Officer since HCAN’s affiliation with Talbert House in January of 2018. She has also held the position of southwest Ohio Hub Director and the Director of Operations at HCAN. In addition to Sarah’s non-profit experience, her career has included work in academic and hospital settings including at the Marillac Center in Overland Park, Kansas and the University Of Missouri-Kansas City School of Medicine. She earned her Bachelor’s degree from the University of Cincinnati and her Master’s from the University Of Missouri-Kansas City. "HCAN will continue to prosper under the direction of Sarah Mills. Sarah is committed to take the organization to the next level to meet the growing needs of our community now and in the future," said Board Chair Myrita Craig. Sarah has two children, 14 and 22, with her husband Jeff. She and her family currently live in Pleasant Ridge.